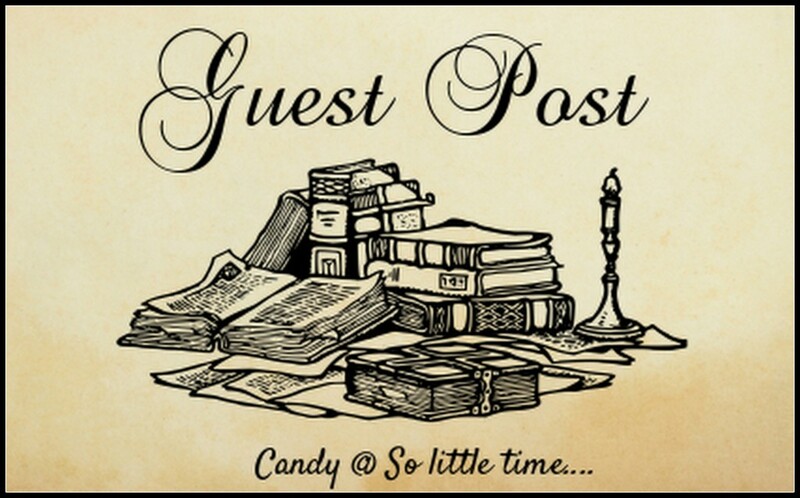 So little time...: Though a Different Lens by Riana Everly ~ Guest Post, Excerpt & Giveaway! Though a Different Lens by Riana Everly ~ Guest Post, Excerpt & Giveaway! Hello, my friends! I exceptionally happy to have Riana Everly visiting here today! Riana's book, Through a Different Lens, has definitely piqued my interest. The thought of Mr. Darcy being on the spectrum is very interesting to me, indeed! I hope you enjoy Riana's thoughts on the subject and the excerpt she provided! I’m so pleased to be here at So Little Time… today as part of my blog tour for Through a Different Lens, my new release. 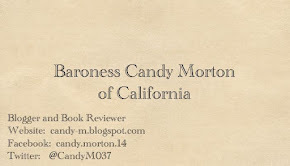 Thanks, Candy, for hosting me on your lovely blog. In Through a Different Lens, I’ve explored what might happen if Mr. Darcy has Asperger’s Syndrome, and if Lizzy has some insight into how he thinks. People with Asperger’s often have obsessive interests, difficulties with social interactions and non-verbal communication, sensory issues, adherence to routine and “the rules,” and a tendency to retreat into their own world. But from my research, as well as from personal knowledge, I have learned that this form of “high-functioning” autism can also come with gifts. Not everyone with the condition is unusually talented, of course; no set of characteristics is universal. But the different neurological processes that make an autistic person’s brain work differently than a neurotypical person’s can lead them to see the world in a different and wonderful way that can be of benefit to everyone. Because of the recent recognition of autism spectrum conditions, dating back only as far as the late 1930s, there are no definitive diagnoses available for people who lived in earlier times. However, based on descriptions by friends and associates, we can identify some famous people who might have had Asperger’s Syndrome. Thomas Jefferson – he was shy, struggled to relate to others, and was sensitive to loud noises. These are hardly conclusive pieces of evidence, but they do raise the question! 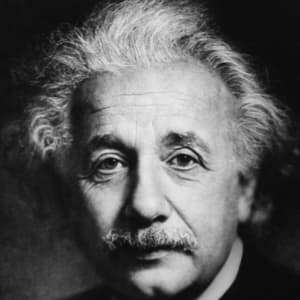 Albert Einstein – he didn’t speak until he was four years old and until age seven, he compulsively repeated sentences. He also had no friends as a child. His highly theoretical theories of physics reflect a mind that works on completely different lines than most people’s. 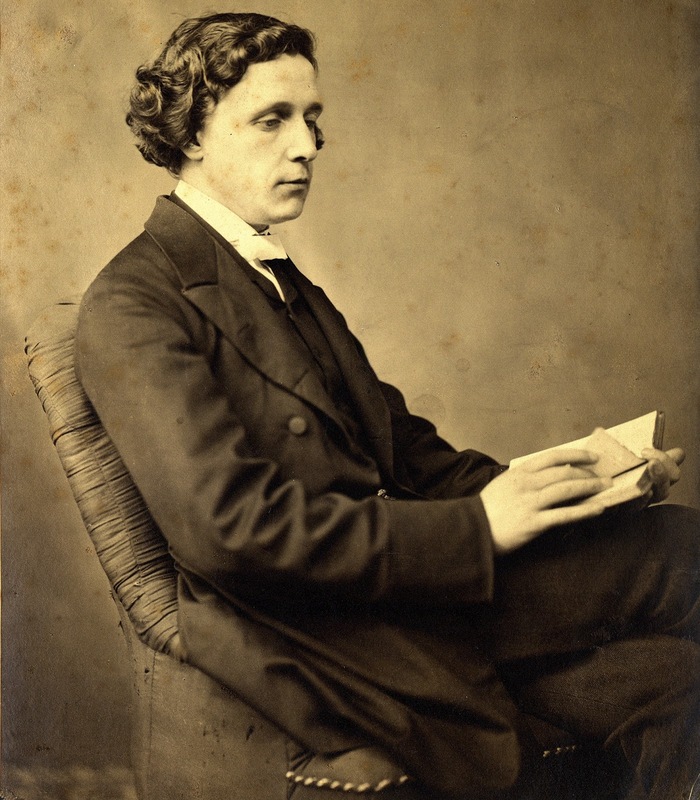 Lewis Carroll – he was painfully shy and had trouble making friends and relating to people of his own age. 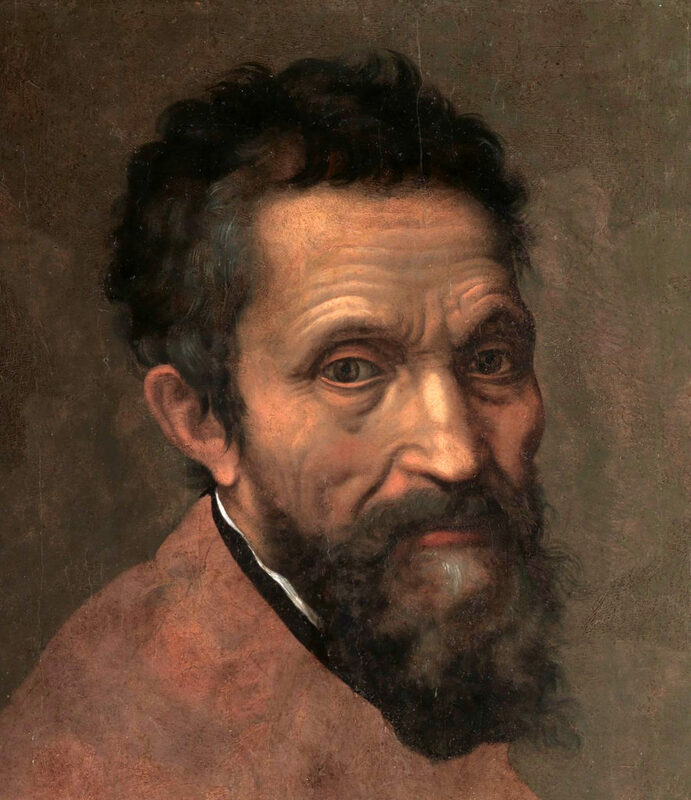 He struggled with manners and social conventions and saw the world in very rigid terms. 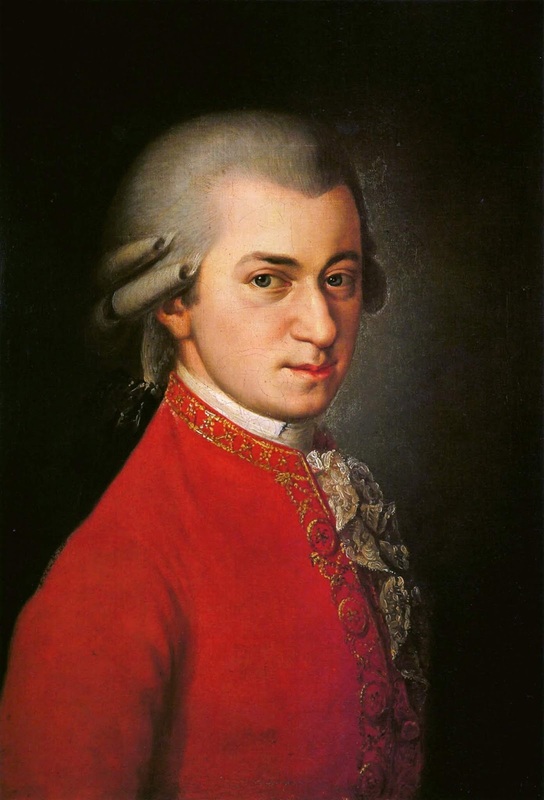 Wolfgang Amadeus Mozart – his possible symptoms of Asperger’s included repeated facial expressions, rapid mood swings, extreme sensitivity to loud noises, meaningless repetition of other people’s words, and inappropriate comments. Much of this is also compatible with Tourette’s syndrome, however. Nikola Tesla – Asperger’s Syndrome is often called “the engineer’s disorder,” and Tesla embodied this aspect of it. He struggled to interact with others and worked in solitude. He was very sensitive to certain sounds and physical sensations and had the gift of visualizing complex machinery and “testing” it in his mind. Politicians, statesmen, scientists, musicians, artists, writers and more… It seems that Mr. Darcy might have been in good company. Here is an excerpt from Through a Different Lens, where Lizzy begins to tease out this enigmatic man’s symptoms. “No!” The vehemence of his exclamation caught her somewhat by surprise. She had imagined he would be too much of a gentleman to ask her to leave, but now she stopped. Did he actually wish her to stay? Before her revelation, she would have made another curtsey and found some excuse to depart. She had never sought out the gentleman’s company, and had, rather, been pleased to avoid it, certain of their mutual dislike. If he had been in her company more than she believed he wished, she ascribed it to his carefully-taught manners and a societal expectation not to be too uncivil to one’s company. At no point had she imagined he might have desired her presence. And yet, the strength of his assertion had surprised her, and in the new light in which she saw him, she found herself softening towards his stern demeanour. “Your boots, madam? Are you mis-shod? I shall turn my back should you wish to replace your footwear.” The expression clearly had him confused. 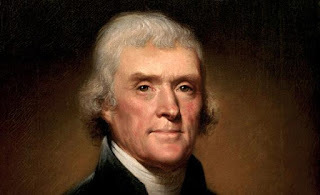 She assured him with a gentle smile, “‘Tis a common idiom, sir, to indicate the reversal of affairs from what was first stated.” He nodded sagely, but Elizabeth suspected he only partly took her meaning. To this he made no reply, but stared at her, forcing himself at intervals to meet her eyes. Ah, she thought, he does not wish to discuss his amusements, and understood my reply merely to be an offer to listen and not a request to speak. I am more and more convinced of my supposition. She paused for a moment, uncertain quite how to continue. If she were indeed correct, however, this man would better appreciate a direct approach, rather than some more subtle approach to the topic she wished to discuss. Taking a deep breath, she plunged into her speech like a soldier into battle. Elizabeth knows something of people who think differently. Her young cousin in London has always been different from his siblings and peers, and Lizzy sees something of this boy’s unusual traits in the stern gentleman from Derbyshire whose presence has plagued her for so long. She approaches him in friendship and the two begin a tentative association. But is Lizzy's new understanding of Mr. Darcy accurate? Or was she right the first time? And will the unwelcome appearance of a nemesis from the past destroy any hopes they might have of happiness? Warning: This variation of Jane Austen's classic Pride and Prejudice depicts our hero as having a neurological difference. If you need your hero to be perfect, this might not be the book for you. But if you like adorable children, annoying birds, and wonderful dogs, and are open to a character who struggles to make his way in a world he does not quite comprehend, with a heroine who can see the man behind his challenges, and who celebrates his strengths while supporting his weaknesses, then read on! You, too, can learn what wonders can be found when we see the familiar through a different lens. This is a full-length novel of about 100,000 words. Buy: Amazon • More buying links can be found here. Riana Everly was born in South Africa, but has called Canada home since she was eight years old. She has a Master’s degree in Medieval Studies and is trained as a classical musician, specialising in Baroque and early Classical music. She first encountered Jane Austen when her father handed her a copy of Emma at age 11, and has never looked back. 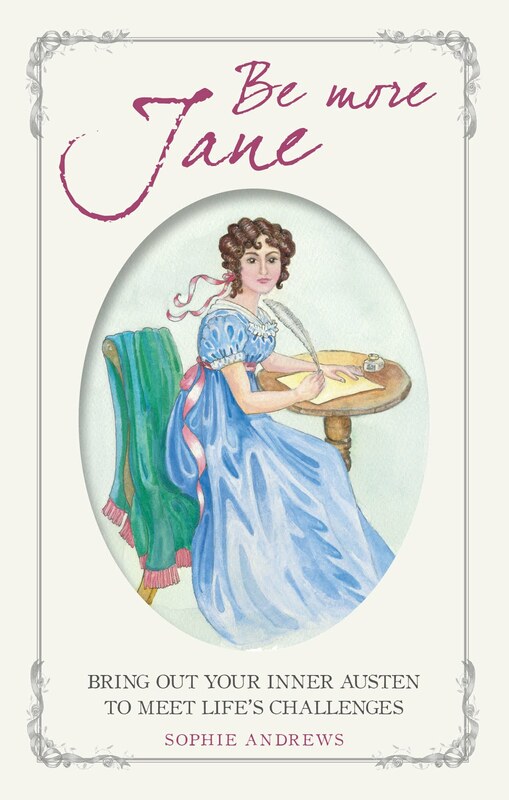 Riana's second novel, The Assistant, was awarded the Jane Austen Award by Jane Austen Readers' Awards, and her debut novel, Teaching Eliza, was listed on a list of 2017 Favourite Books on the blog Savvy Verse & Wit. For both of these honours, she is delighted and very proud! You can follow Riana's blog at https://rianaeverly.com/blog/, and join her on Facebook and Twitter. She loves meeting readers! It's giveaway time! 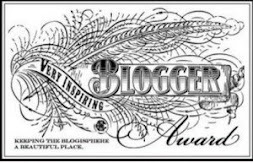 As part of the blog tour, Riana Everly is giving away five e-copies of Through a Different Lens to readers world-wide! To enter, sign up through the Rafflecopter link below! Thank you. Riana, for stopping by today! I found this post very fascinating! 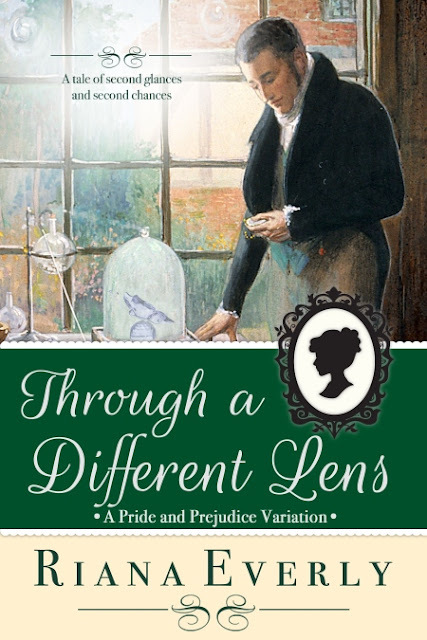 Congratulation on release of Through a Different Lens! I look forward to reading it! So, friends, what did you think? How do you feel about reading a story where Darcy maybe on the spectrum? It is fascinating to think who from the past was on the spectrum. It must have been very difficult and even dangerous for people to be different. This is just a fraction of the people I discovered who might have been on the spectrum. It was fascinating to read some of the accounts by their friends and associates. He was a great character to write, because he has so much inside that he has trouble expressing. But as Lizzy discovers, he's not broken. Just different. I hope you enjoy the story. I started and finished this book yesterday. In truth, I could have started it over and read it again immediately. I simply adored this Darcy and Elizabeth. His struggles made him vulnerable and Elizabeth humble as they reached incorrect conclusions about what the other was thinking/feeling. Repeatedly. Yet, the malice/sharpness from canon is not there. With this said, I do see how some who live within the spectrum might find it disconcerting. But the romance is there and it's tender. Thanks for hosting this book, Candy. I'm thrilled and honoured that you enjoyed this interpretation. My son is on the spectrum, and I tried to write with as much understanding as I could, without diminishing the difficulties Darcy faced, and without belittling him. Whether I succeeded - well, I'll have to wait for someone on the spectrum to offer her opinion! As the wife of one Asperger and the mother of another, I have always thought Mr Darcy was on the spectrum. I'm certainly not the first one to have this thought. From how Jane Austen wrote him (although she really gave us very little about Darcy himself), I can only believe she knew someone on the spectrum and wrote from that experience. My son is just at the edge of the spectrum too. Those words he gave Lizzy, about not getting the undercurrents of conversation, leapt out at me, as I'm sure they did you. I've thought for a long time that Darcy was on the spectrum. My Darcy in Mr. Fitzwilliam Darcy: The Last Man in the World had his Aspie characteristics in the forefront, and readers were very shocked when I said Darcy was Aspie. Then Phyllis Ferguson Bottomer wrote a book called So Odd a Mixture about characters in P&P who may have been on the spectrum, with Mr. Darcy high on the list. Mr. Bennet, Mary Bennet, Lady Catherine, Anne de Bourgh, and Mr. Collins, could all easily be on the spectrum as well. Since then there have been a number of talks and papers on the subject. I think it shows what a fine observer of human nature Jane Austen was. I know I'm far from the first person to suggest this. I'm also convinced Jane Austen knew at least one person on the spectrum and modelled some of her characters on him or her. As you say, she was a brilliant observer of behaviour. I've heard of that book too, and I think I need to get my hands on it. I have a second hand copy of So Odd a Mixture. I hope you enjoy it. I had a great time getting to know these characters. These were just a few of the people I found who might have been autistic in some way. Of course we can't know for certain, but personal accounts from friends and associates give us all sorts of suggestions!